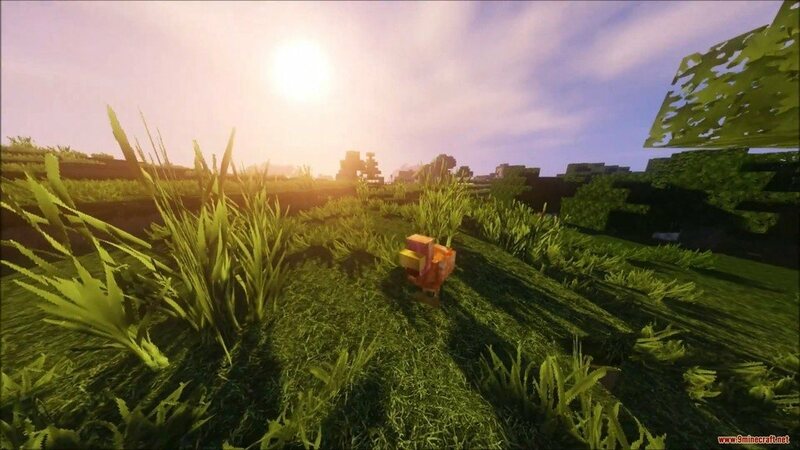 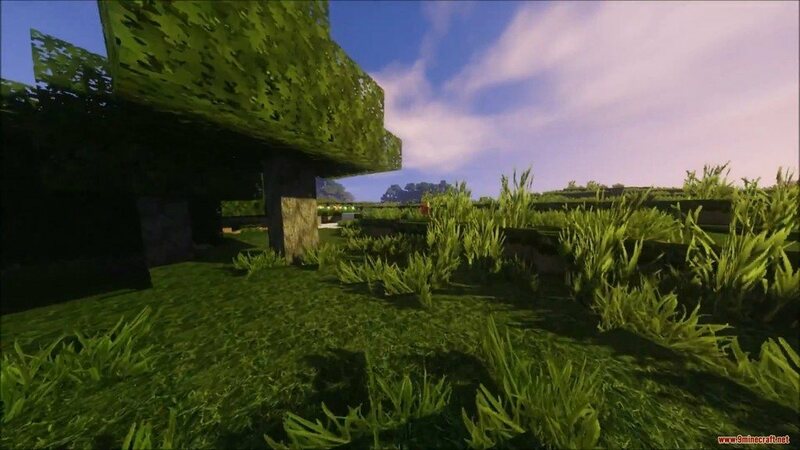 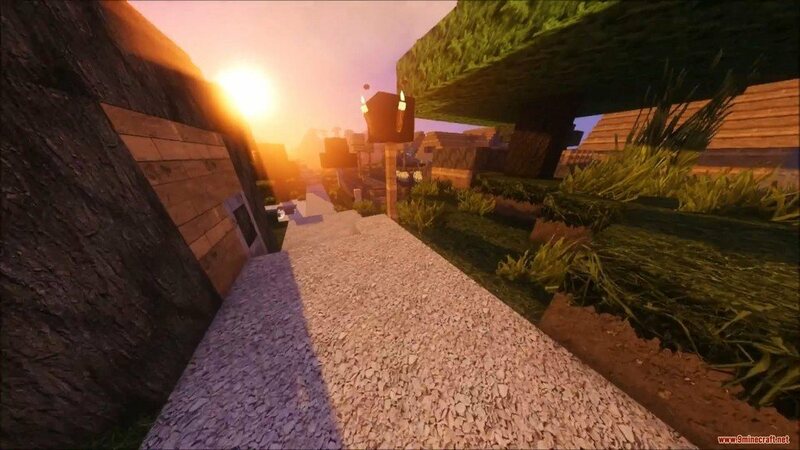 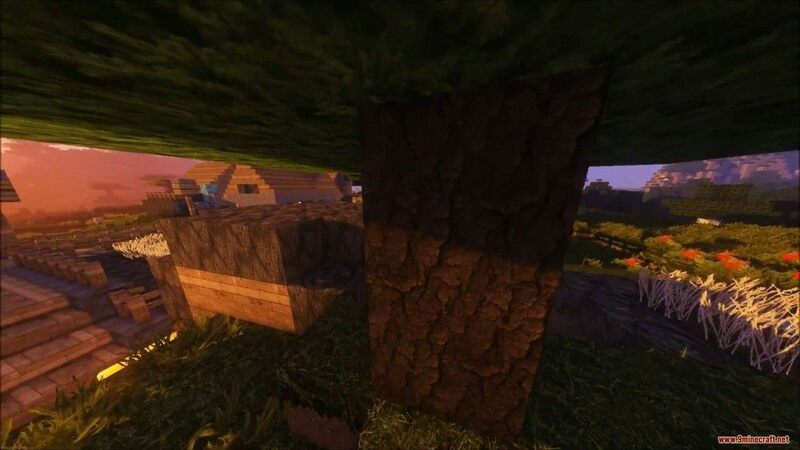 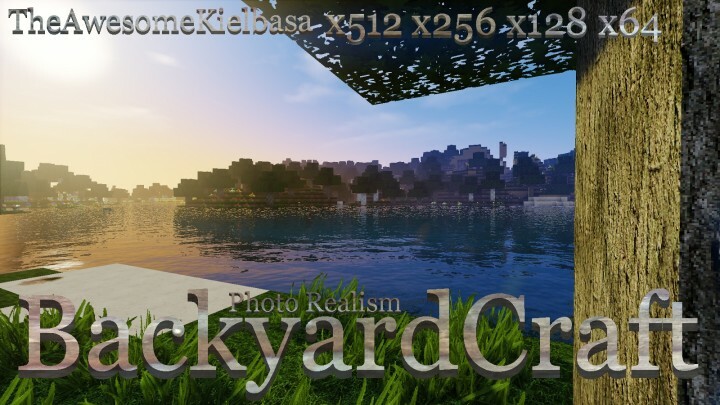 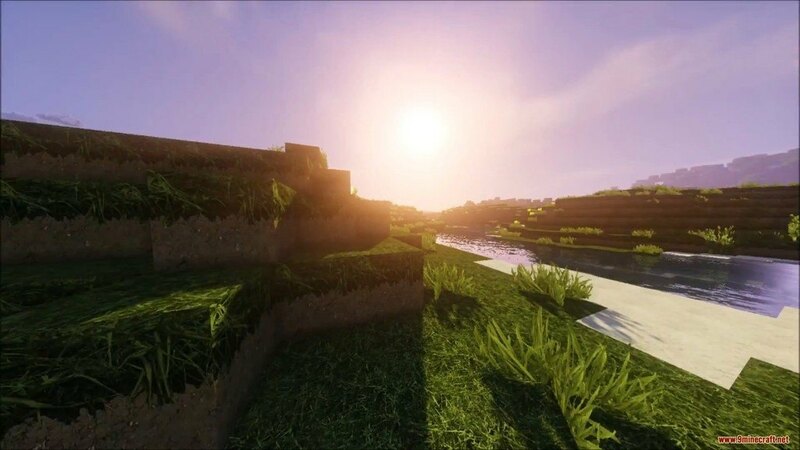 BackyardCraft Photo Realism Resource Pack 1.12.2/1.11.2 for Minecraft looks amazing with the highest resolution 512x (especially if you are using a shader mod). 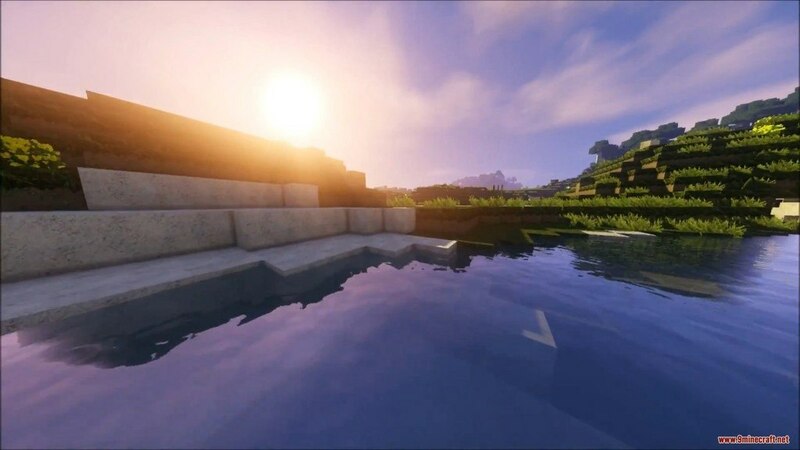 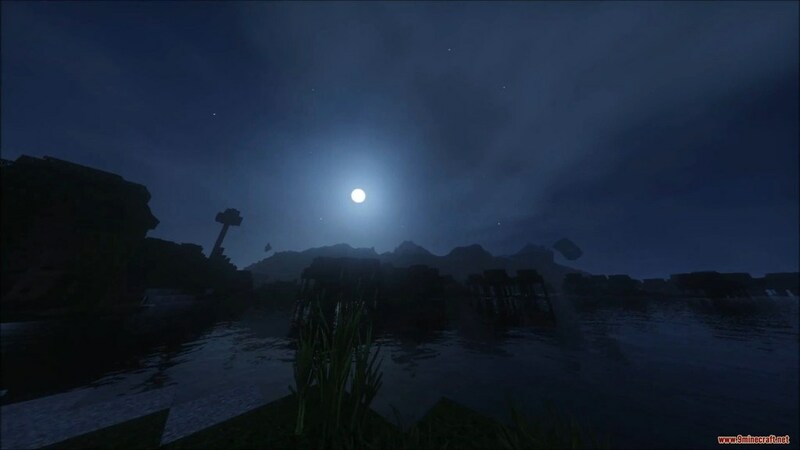 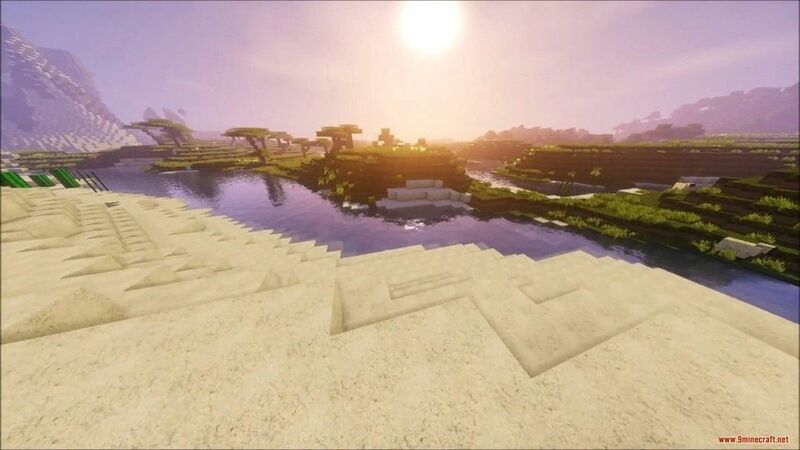 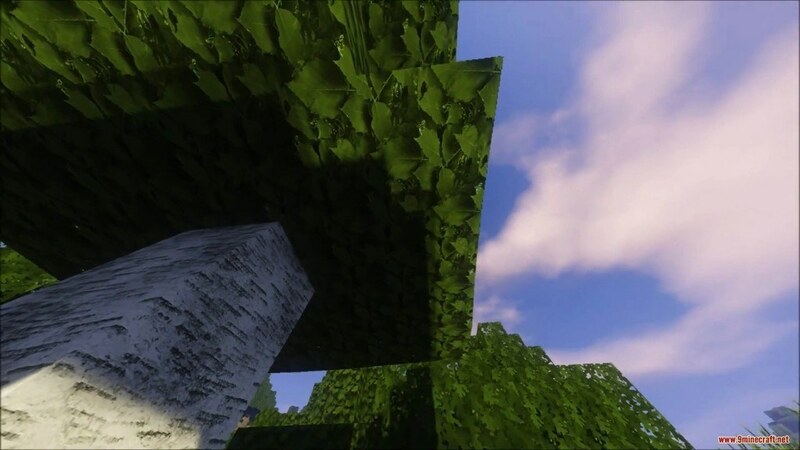 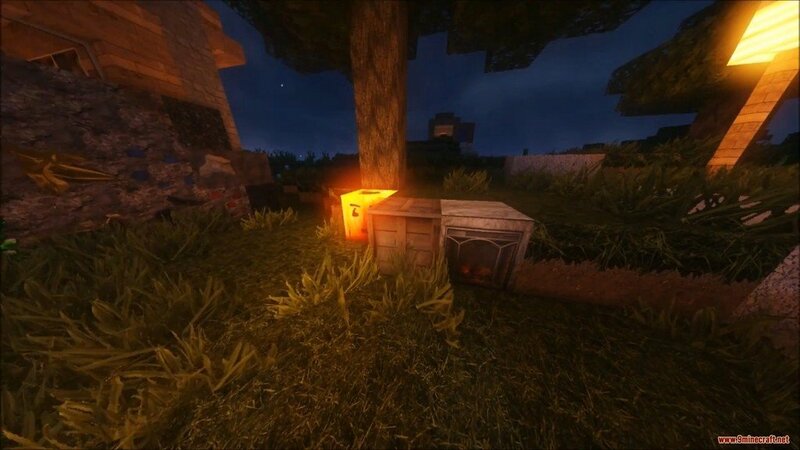 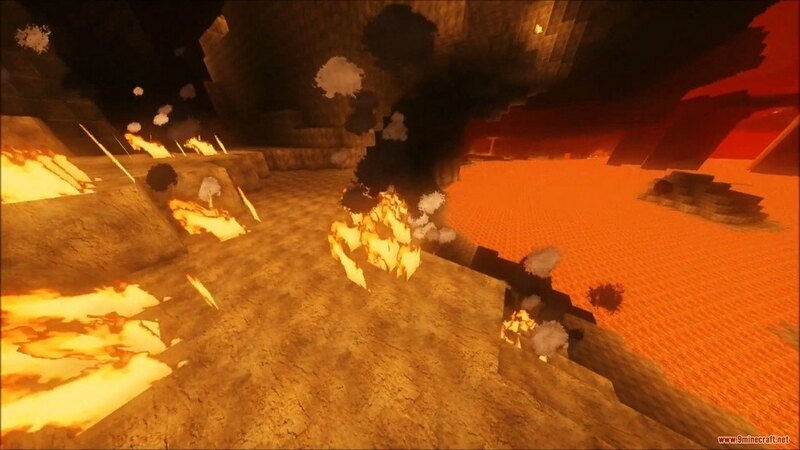 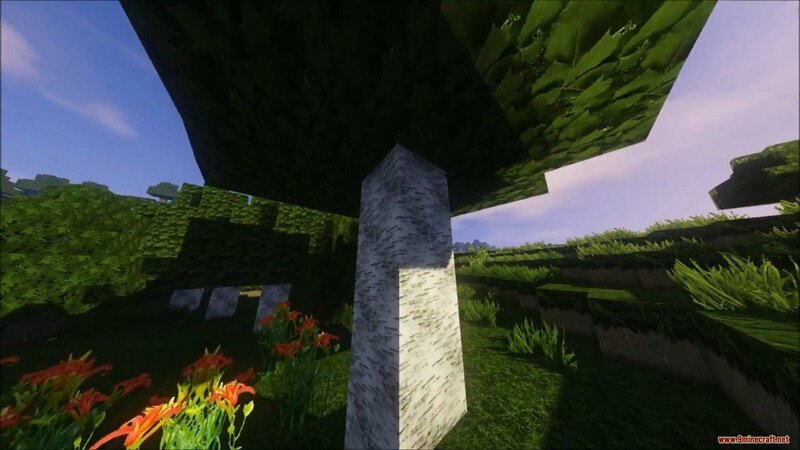 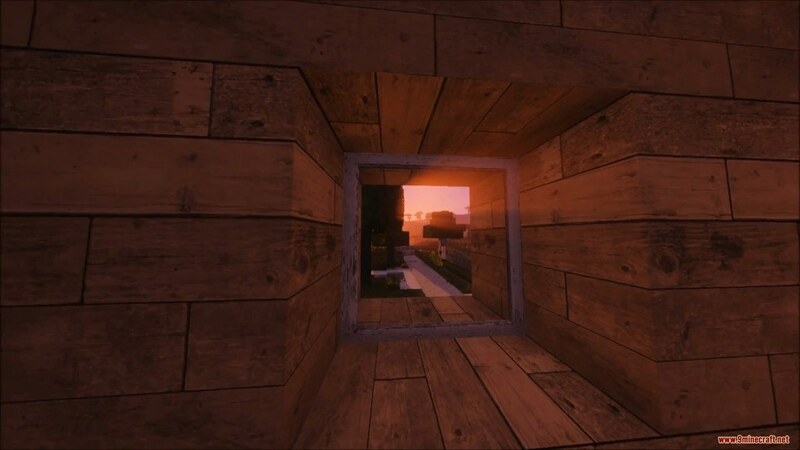 It’s one of the most photo-realistic resource packs, at least the ones we’ve seen. 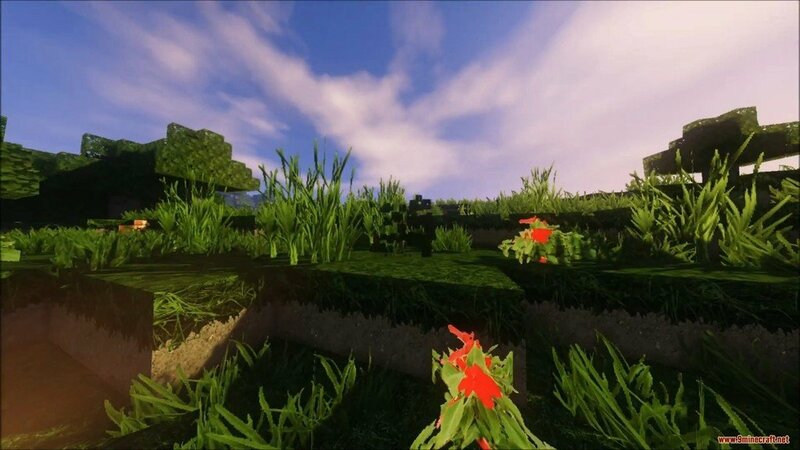 It’s known for its usage of perfect textures such as neat, orderly grass, smooth stone, pretty dirt and all that. 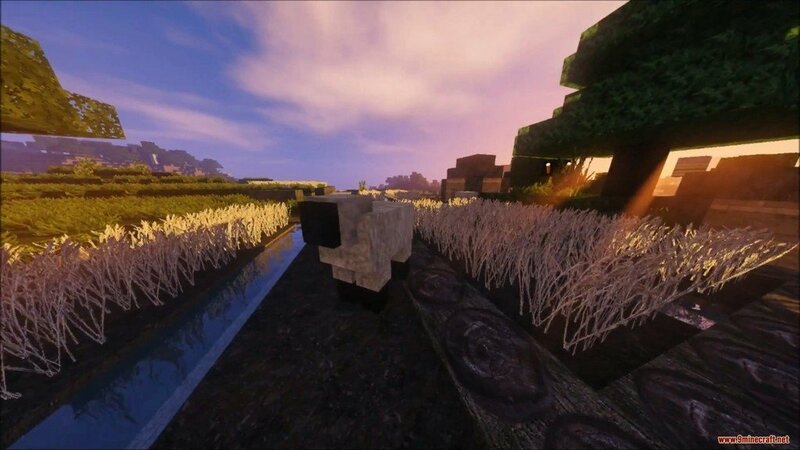 While this is good for some people, for some instead annoying, mainly because the real world is not all neat and orderly and smooth. 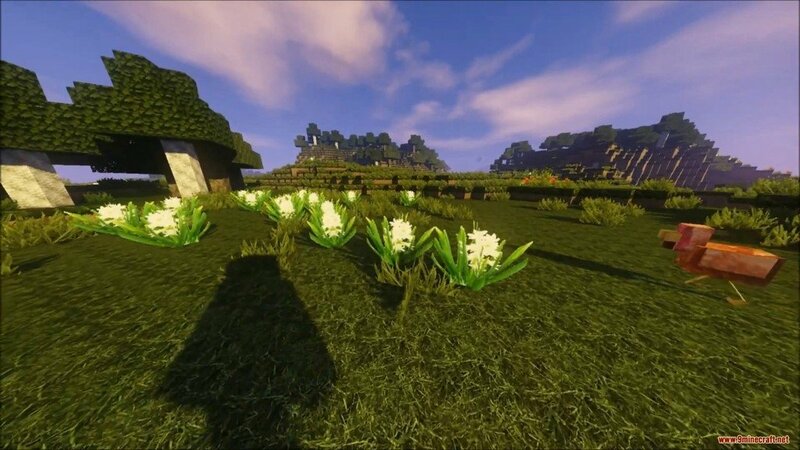 BackyardCraft is not meant to look neat and tidy and harmonious. 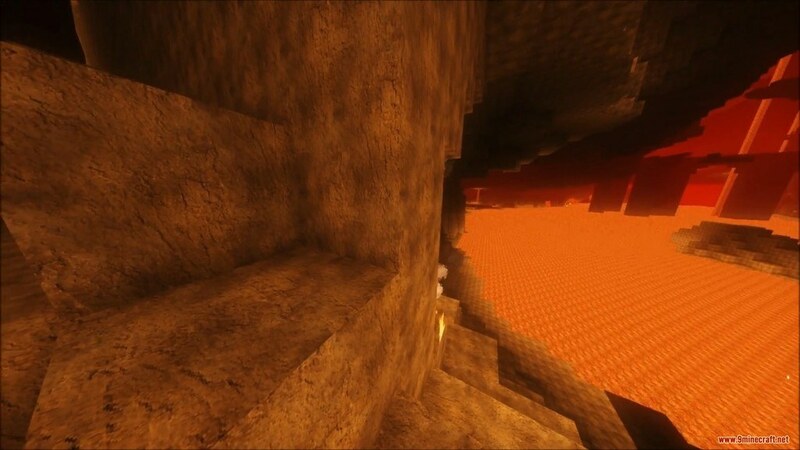 It is intended to be a bit rugged, a little run down and as realistic as the author can make it. 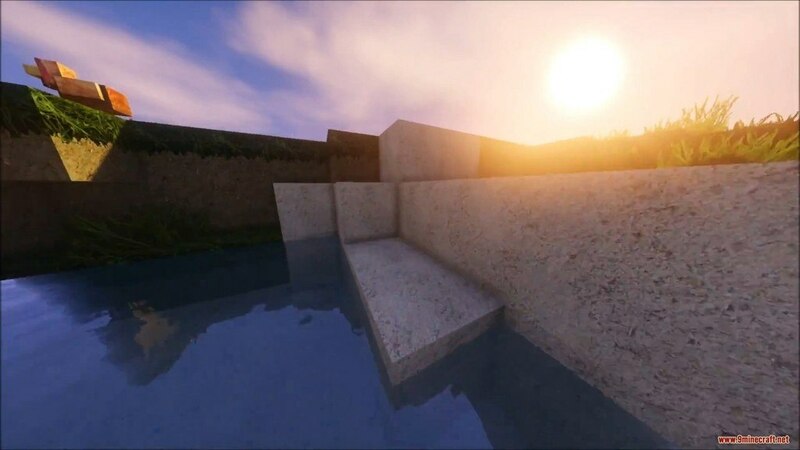 If you are someone who requires their game to look realistic or you just plain want something else, then this is for you.